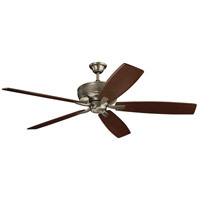 Kichler 360004BAB Fan Accessories Burnished Antique Brass Fan Downrod in 48 in. 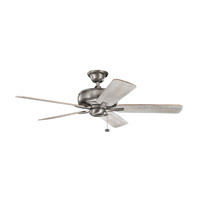 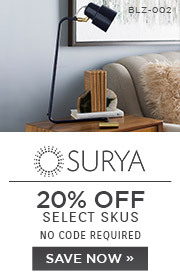 Kichler 360002BAB Fan Accessories Burnished Antique Brass Fan Downrod in 24 in. 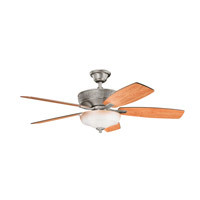 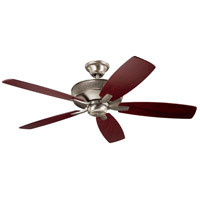 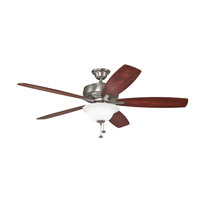 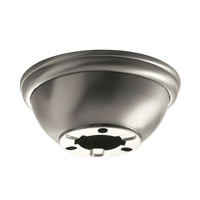 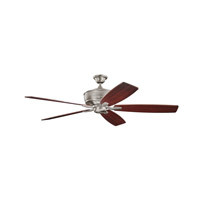 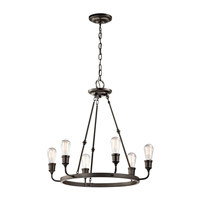 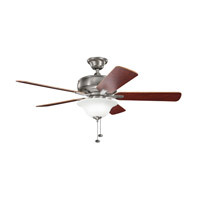 Kichler 360005BAB Fan Accessories Burnished Antique Brass Fan Downrod in 60 in. 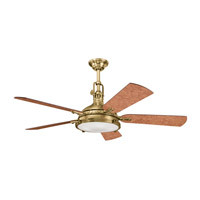 Kichler 360006BAB Fan Accessories Burnished Antique Brass Fan Downrod in 72 in. 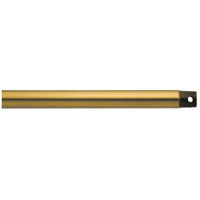 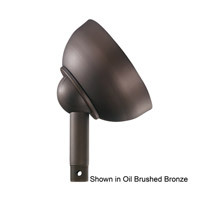 Kichler 360003BAB Fan Accessories Burnished Antique Brass Fan Downrod in 36 in.